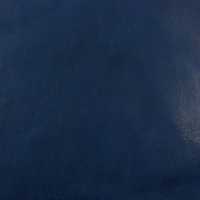 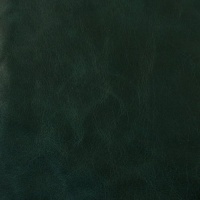 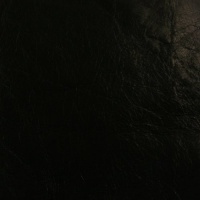 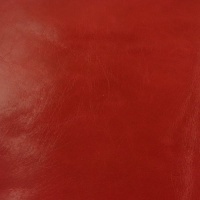 This is a fine, lightweight leather, 0.8 - 1mm thick. It has a beautifully glossy and luxurious appearance with lots of character, making it perfect for purses, wallets and handbags! 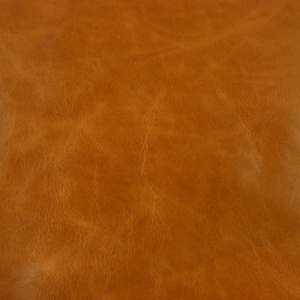 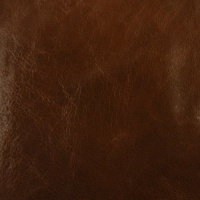 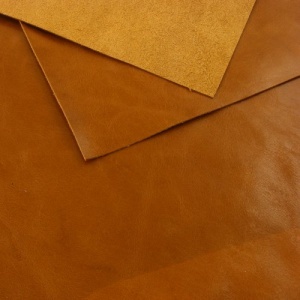 This is a 30cm x 60cm (1ft x 2ft) sized rectangle of tan leather.